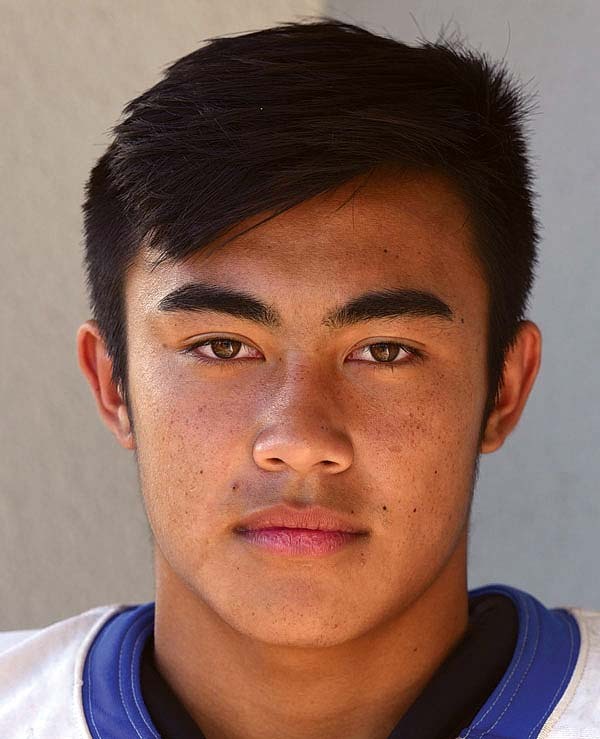 Naia Nakamoto and Solomone Tongi weren’t even born when Andrew Malafu and Chad Gerard led Maui High School to the state football tournament for the first time, in 2000. Rodney Figueroa, the first-year head coach for the Sabers, remembers that team, the last of nine Maui Interscholastic League championship squads coached by Curtis Lee. It was a run-dominant unit behind the inside-outside attack of Malafu and Gerard. 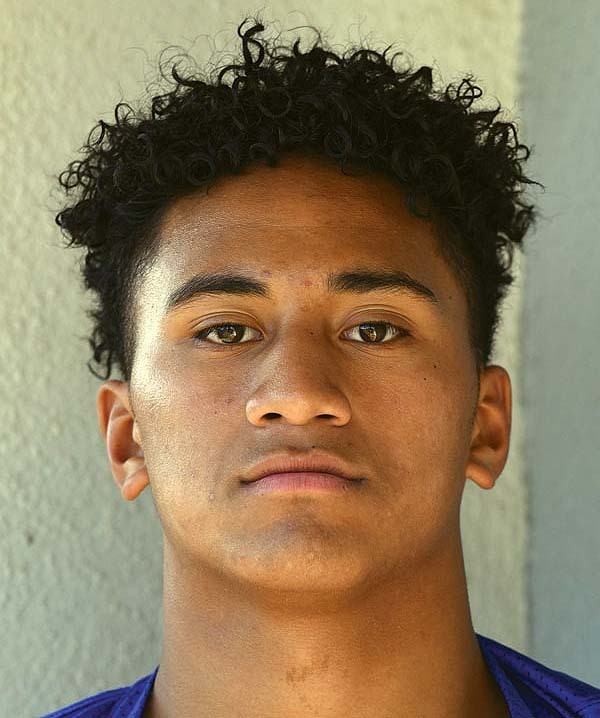 The only other time the Sabers reached the state tournament was in 2014, when Onosai Emelio, Daniel Kelley, Hanisi Lotulelei and Soane Vaohea helped them average 247 yards per game on the ground. The Sabers (5-5 overall, 5-3 MIL) will make their third state appearance Saturday when they take on Hilo (8-1 overall, 7-1 Big Island Interscholastic Federation) at Wong Stadium. The lead duo this season is a pair of sophomores — Nakamoto, who finished third on the MIL rushing list with 621 yards and eight touchdowns on 78 carries, and Tongi (82-592, six TDs). Those two alternate taking direct snaps out of the wildcat formation and senior Justin Pulido (69-393, six TDs) is often lined up next to one of the sophomores in the backfield. The Sabers gained a total of 1,973 yards on the ground in eight MIL games this season, one yard less than the 2014 team had. Both teams had three of the top seven rushers in the league. 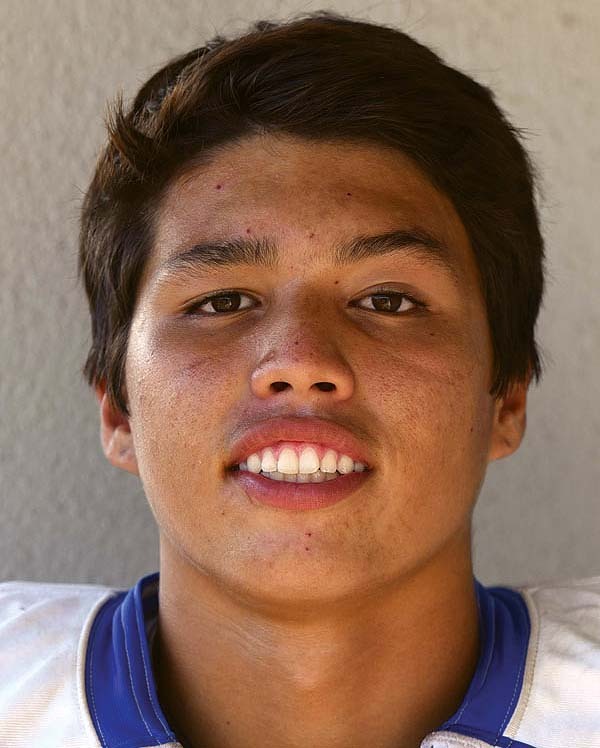 Nakamoto smiled when asked about the turnaround point of the season for Maui High, a 55-0 win over King Kekaulike that started a 5-1 finish to a state berth. 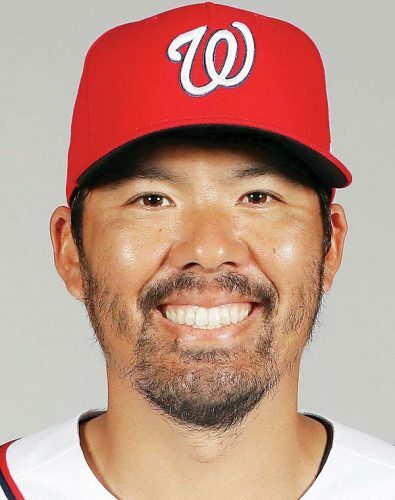 “I’m really excited that we can have this opportunity to play,” Nakamoto said. In many ways, the top-seeded Vikings are similar to the Sabers. 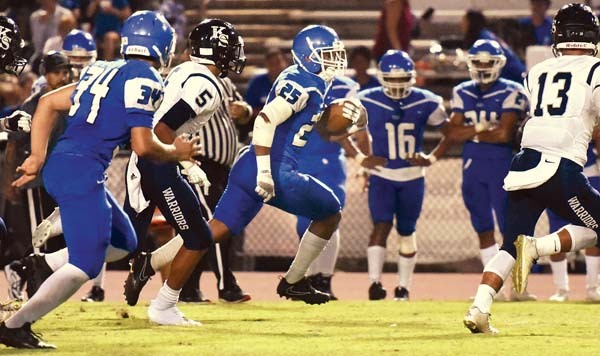 Kahale Huddleston ran for 1,049 yards and 22 touchdowns on 85 carries, according to statistics at scoringlive.com. The BIIF is 0-18 all-time in the Division I state tournament, including a 26-25 loss by Hilo to Leilehua last season as the No. 1 seed. The winner will be the first Neighbor Island team to make it to the Division I state championship game, set for Nov. 18 at Aloha Stadium. D-II semifinal: Lahainaluna vs. Iolani at War Memorial Stadium, 6 p.m.
D-II semifinal: Waipahu at Konawaena, 7 p.m.
Open semifinal: OIA champion vs. OIA third-place team, 4 p.m.
Open semifinal: Saint Louis vs. OIA runner-up, 7 p.m.
D-II final: Lahainaluna-Iolani winner vs. Konawaena-Waipahu winner, 2 p.m.